Our large and very well stocked mobility showroom in Basingstoke has a fantastic range of products for customers to experience before purchasing. We stock products such as: new & used mobility scooters, electric powered wheelchairs, rise & recline mobility lift chairs, fireside chairs, wheelchairs, walking aids, toileting & bathroom aids, daily living aids and much much more. 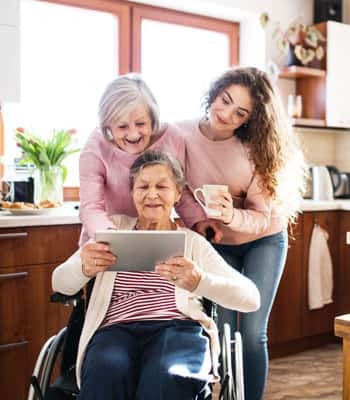 Southern Mobility Services also undertake mobility scooter & electric powered wheelchair servicing and repairs, including battery replacement, in our workshop or at a customer's home. If you are looking to purchase an electric mobility lift & recline chair we need to physically measure a client for our made to measure chair service, this can be done at the customer's home or in our mobility equipment showroom.